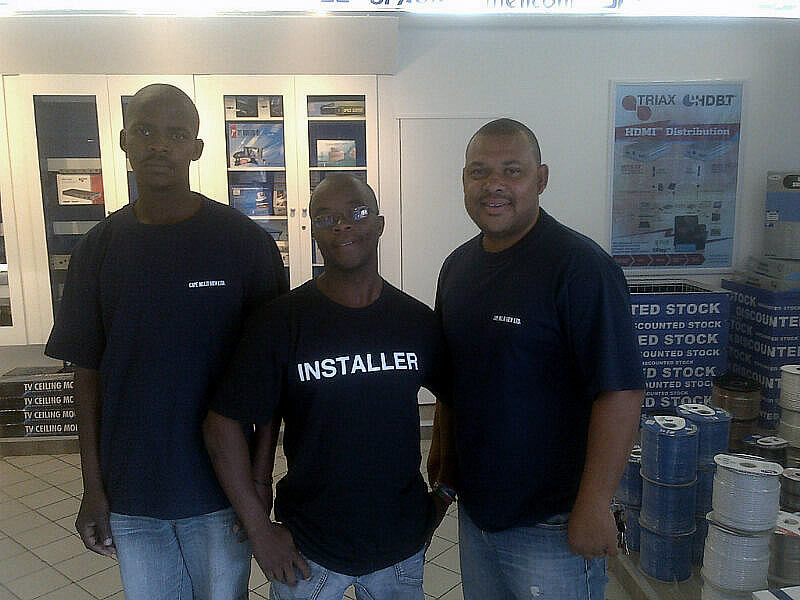 Our 100% accredited DStv satellite installers in Durbanville will do everything from aligning / realigning your dstv satellite dish, installing and setting up your dstv decoder or do a full dstv installation from dish alignment, running cables and decoder setup and everything else from start to finish. Communal Installation – Commercial Office / Blocks of Flats / Body Corporate System Setups and Cabling. Audio Video Setup – Surround Sound / Plasma Wall Mounts.